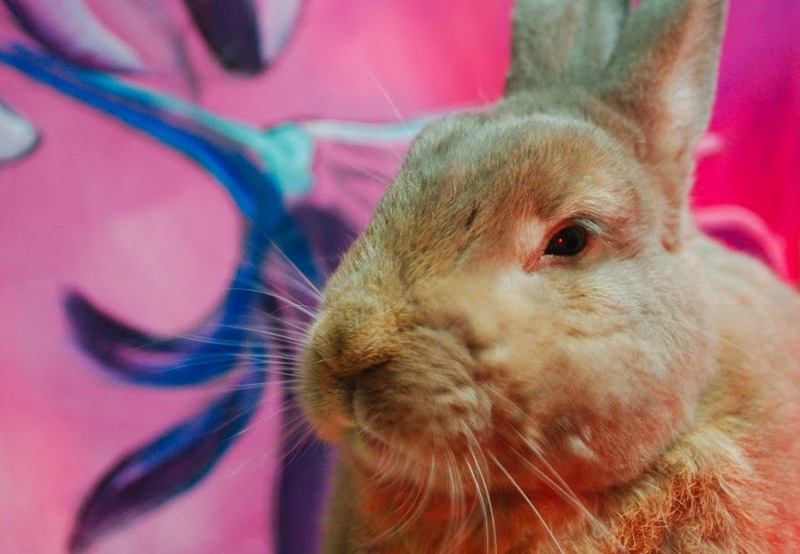 Disapproving Bun: Mr. Buns says... don't be late. 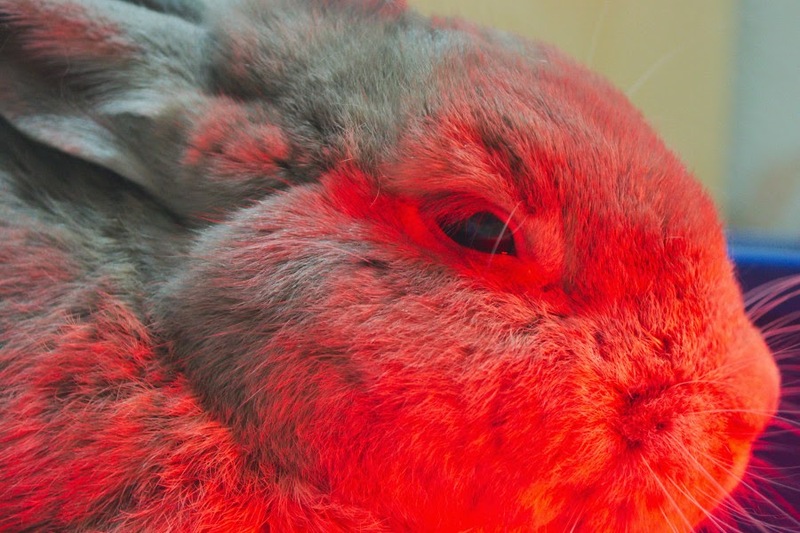 Mr. Bun's disapproval is glowing red hot. His slave probably has 2nd or 3rd degree glare burns. 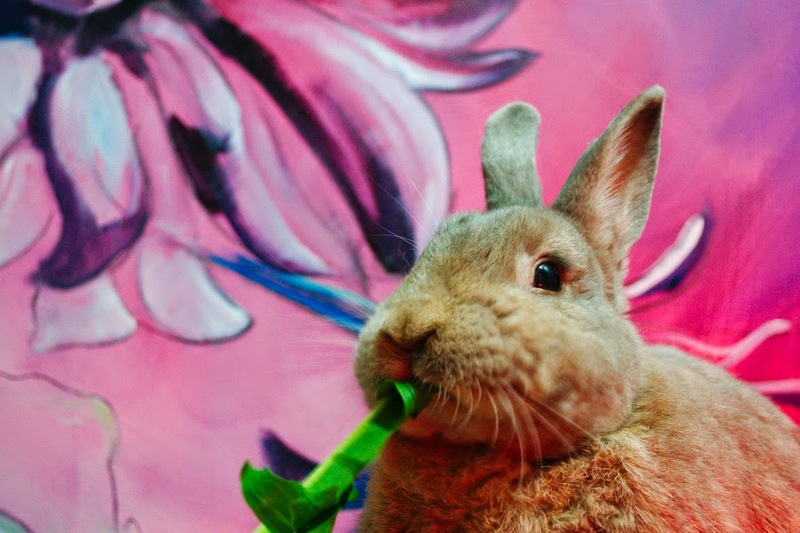 Mr. Bun won't have to clink twice again. I do not like the clinking. It never ends well.